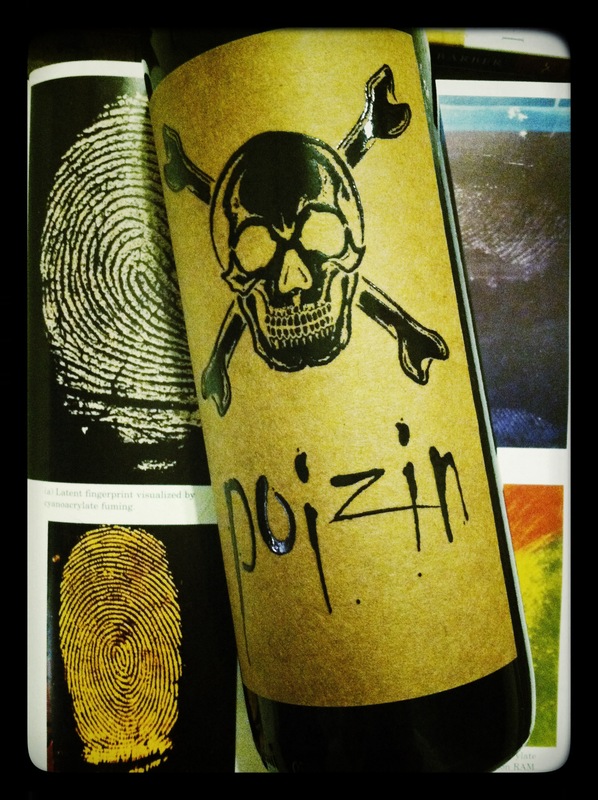 I picked up Armida Winery Poizin Zinfandel 2012 as part of my festive Halloween collection, and discovered to my happy surprise that the gimmicky label actually hid an enjoyable value. Armida Winery is a family estate headed by brothers Steve and Bruce Cousins. In 1994 they set about transforming the existing estate into a “much livelier place focusing on artisan, single-vineyard wines from the top growers in Sonoma County. They strive to craft wines that are fun, friendly and display a sense of warm hospitality. Dark red-violet in colour with aromas of cherry and crushed black peppercorn. Concentrated black cherry flavours were supported by savoury elements and silky smooth tannins, whilst black peppercorn and traces of caramel comprised the moderate finish. A pleasant, straightforward blend of jammy fruit and zesty spice, this is a lively glass good with spicy dishes.